Northern Strand was honored to accept the Agriculture Equipment Innovation Award at Agri-Trade 2018 for our cutting edge Bin Safe System. The Agriculture Innovation Award is given to a company that celebrates new ideas, helps farmers meet new requirements, or provides a product to help meet new and changing needs in the agricultural sector. 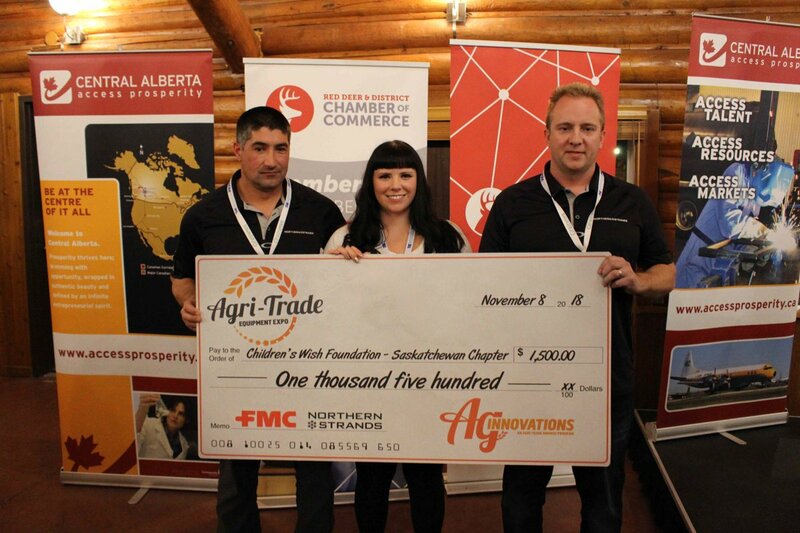 The judges for the Innovation Award are farmers; those who actually use agricultural products on their farm or ranch. The $1,500 price given to Northern Strands was donated to the Northern Strands Group of Companies' charity of choice, the Children's Wish Foundation of Saskatchewan. 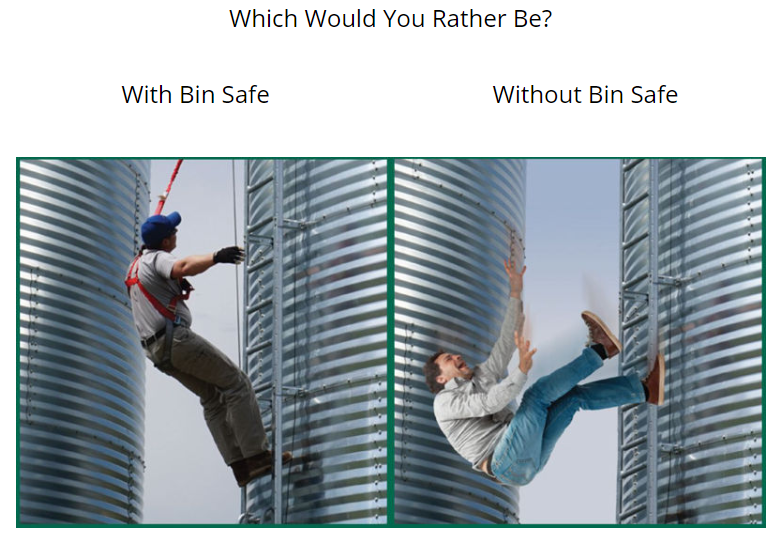 The Bin Safe System is a farm safety equipment product that was developed to allow farmers to climb and easily access a grain bin for repairs or inspections. 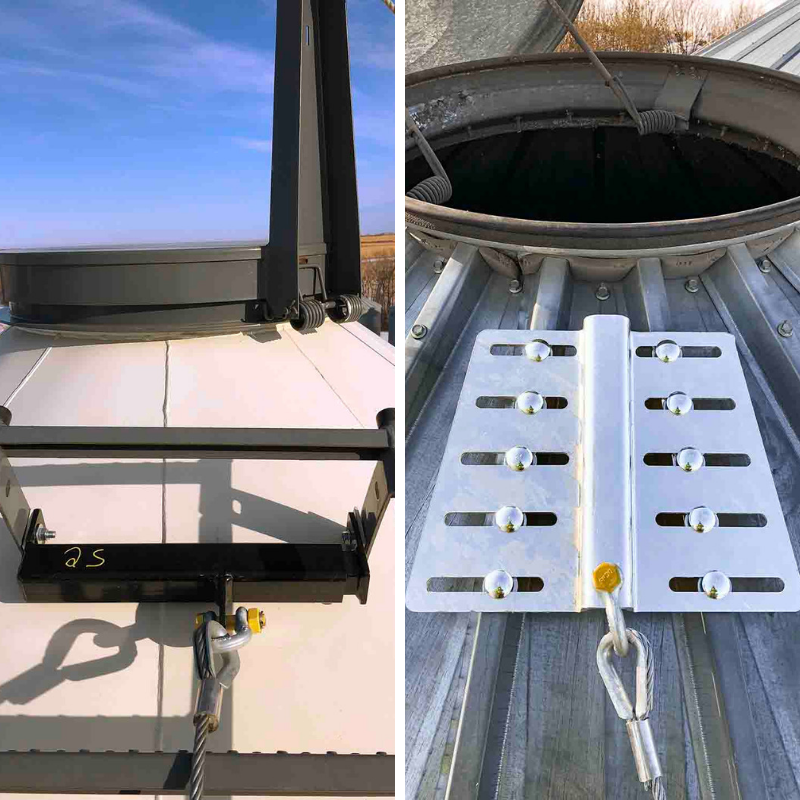 The system is an extremely cost effective alternative to grain bin walk ways, grain bin cages, and grain elevators. The implementation of new regulations in Alberta Farm Safety requires fall protection on various farms. Thus, the Bin Safe System helps farmers meet new legislative requirements and also provides the agricultural industry with a product to help meet new and changing needs on farms. Up next for Northern Strands is the 2019 Crop Production Show hosted in Saskatoon Saskatchewan January 15 - 17, 2019 in booths C55-56. We will also be attending the Manitoba Ag Days Trade Show in the Inventor Area in Barn 4 Booth 1819 from January 22, 23, and 24th in Brandon Manitoba! Last Thursday was an exciting night for employees of the Northern Strands Group of Companies.